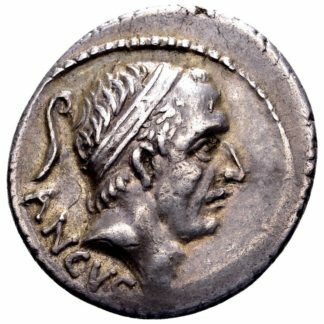 Rome, after 141 AD. 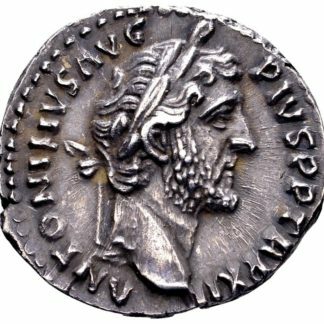 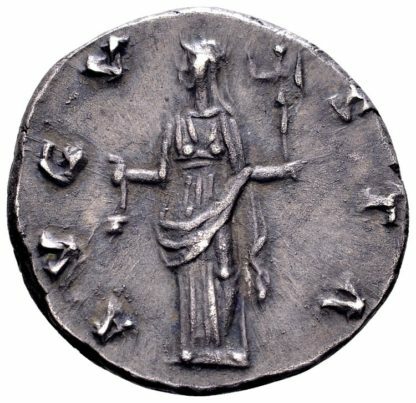 AR denarius, 3.31 gr. 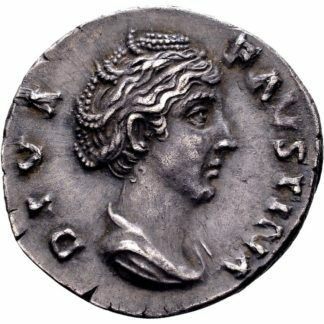 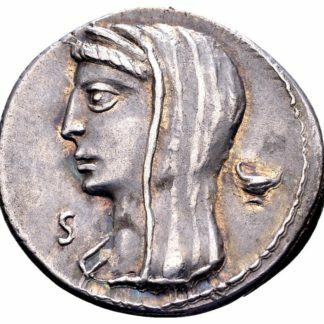 Rev: AUGUSTA; Vesta, draped and veiled, standing to the left with simpulum and palladium. Ref: RIC 368; BMC 435.